At Hot Dog! 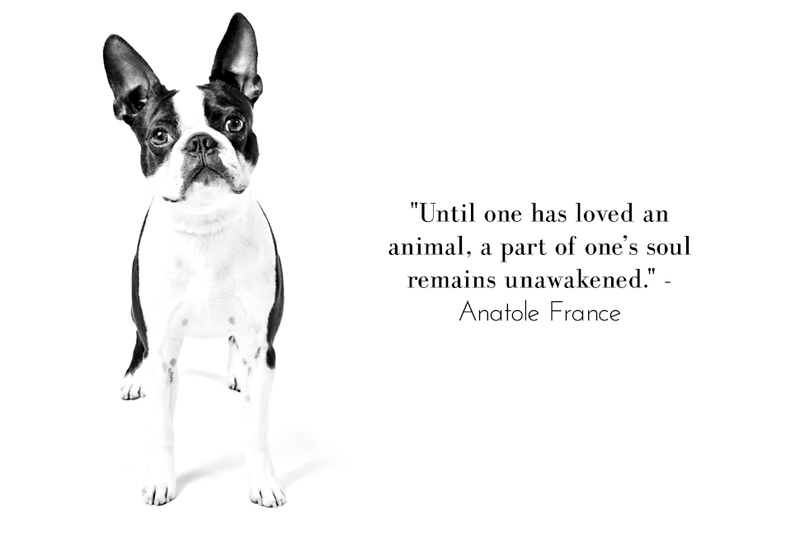 Pet Photography, our pets are cherished members of our little family, and if you’re here, that means yours are too! We specialize in modern photographic art for our client’s homes – we want you to smile every time you catch a glimpse of your pet’s images on your wall. Custom photography is one of the best ways to immortalize that special bond between you and your furry companions. Each of our pet sessions is specifically designed to create lasting memories of your pets, as well as tangible reminders of your love for your pets, whether through photo albums, framed prints or beautiful custom wall art. Thank you for considering Hot Dog! Pet Photography to capture your memories! New pricing structure effective February 2019! 90-minute photo session focused on your four-legged friends at the location of your choice, including up to 2 pets. There is a $50 fee for each additional pet from the same household. A second location may be added for $75. Travel within 25 miles of zip code 32828. A travel fee applies to sessions outside of this area. Our time and talent to carefully curate and digitally edit approximately 30-40 images presented in an online proofing gallery so you can review and select your favorite images to order prints, digital files and/or products. Your choice of 5 high-resolution digital images with print authorization. This session is ideal to capture images of your elderly or terminally ill pet. We recommend a quiet, safe environment like your home for this session. Please note: the Cherished Companion Session is designed to address the needs of one pet. There is a $50 fee for each additional pet from the same household. Priority scheduling – we always do our best to make time to fit you in for a session. We are available on Saturdays and Sundays for sessions. 10% discount on your prints/products order. For all of our wonderful clients who choose to book multiple sessions with us, we offer a discounted session fee! Our repeat clients will receive a 20% discount on their next session fee! If you want to learn more about how the whole pet photography process works from start to finish, click here. Want to see what products we offer? Click here to learn more about our prints and photo products! We book our sessions on weekends, so please plan in advance! To reserve your date, please check our calendar – we book up to 3 months in advance. A $100 deposit is due at the time of booking. The deposit is applied to your session fee and is non-refundable. We also require a signed contract and model release before your session (you will receive these details shortly after booking your session date). The remaining balance of your session fee is due by the date of your session. We’re happy to reschedule your session in the event of inclement weather or illness, but we ask that you give us at least 24 hours notice. We accept cash, checks and all major credit cards. Please note there is a $50 fee for any returned checks. Rates are subject to change at any time without notice. 6% Florida sales tax (plus applicable county surtaxes) is applied to all sessions and products. Or click here to contact us with questions!